Kiki Bokassa is known for a painting peace marathon entitled 72 Hrs, Kiki is an artist adapting her skills to the different influences Lebanon’s society goes through in a constant effort to improve the conditions of discriminated communities. Kiki is born in Paris during April 1975 but grew up in Lebanon during the civil war. In art she found a refuge and at a very early age, when she first started implementing her inspirations. The artist feels her role does not just consist of shaping beauty but of portraying reality as we live it. For this reason she started engaging in several humanitarian efforts, including the creation of non lucrative children’s books such as Let me tell you a story or Dateci La Pace. Among her activities dedicated for children are ‘Paint for Peace’ and the yearly reading sessions held under the umbrella of the Ministry of Culture, in public schools all over the country. 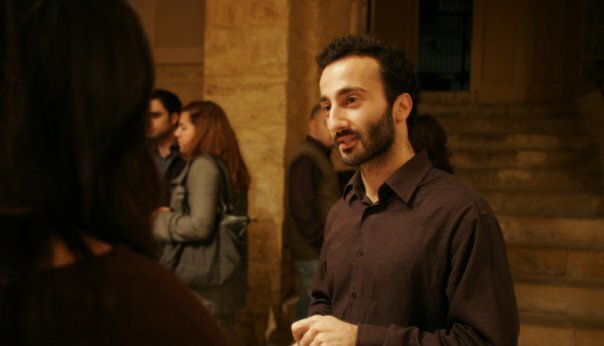 Other than being the winner of the 2008 BIFF ‘Best Director’ award for his debut film Taht El Aaricha, Bourjeily was the first to introduce interactive theatre to the streets of Beirut in the midst of political turmoil and behind the first professional improvisational theatre show in the Middle East; defying all censorship laws still applicable in this region: peacefully challenging social and cultural barriers using theatre to set off dialogue, encourage free speech, and as a true force of positive change. In August 2009, he won the prestigious IYPAE international award for his innovative work in the lebanese performing arts field during the last decade. (Co-Founder & Vice President) www.bourjeily.com. 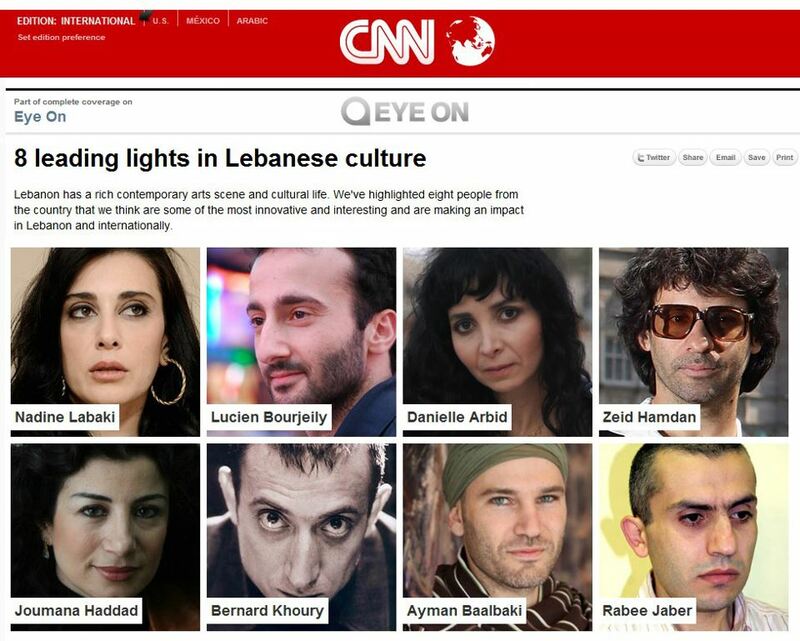 In 2012 Lucien was selected by CNN among the 8 most influential and creative figures of Lebanon. 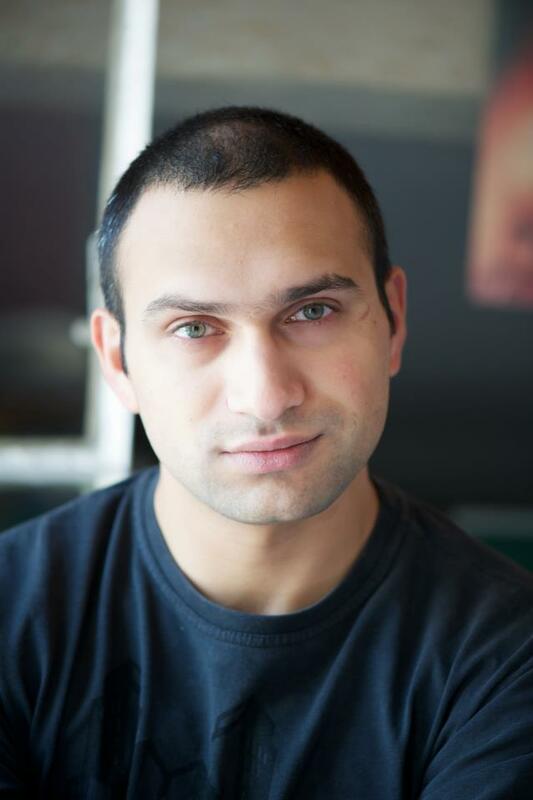 Born in 1983, Elias Geday is the youngest co-founder and the most physically dynamic. 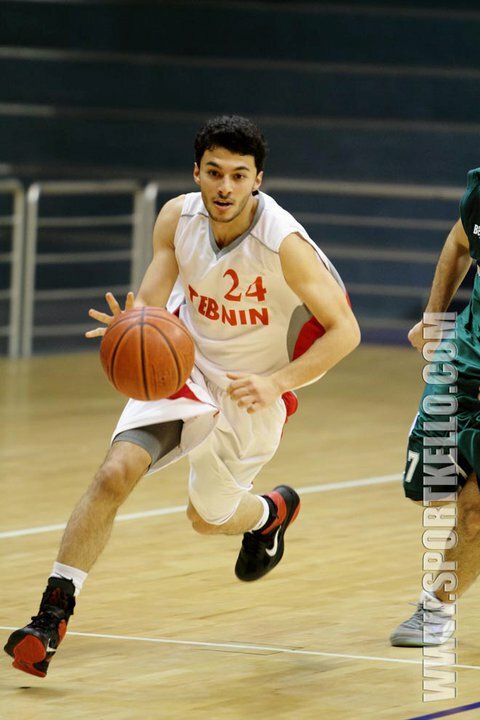 Having won several medals for national basketball competitions while playing with the most prestigious teams, he still finds time to do it all and do it his way. With a BS in finance from LAU Univeristy, he is one of the pillars of VAPA’s socio economical structure. Elias is currently a part timer at one of the biggest brokerage firms in Beirut. His resume already reflects the bright future that is ahead of him. Samar Hawa : Previous Program Executive Officer (PEO) “House of Frida” Exhibition\ Finger-Painting Trainer.Samar holds a BS in Business and Major Economics from LAU and has participated in several workshops and trainings throughout Europe. Samar manages VAPA’s financial status and budget. Charbel Naim : Current Communication Workshop Trainer (Creative Writing/Body Language)/ Previous Communication Officer.With a background in Advertising and Marketing, Management and Theatre, Charbel manages the association’s communication, promotion, media and public relations. Elsie Haddad : Previous Strategic Member/ Art TrainerWith a BA in Photography from Université Saint-Espirit De Kaslik, and a great background in community service projects as she worked in refugee camps to teach children how to use photography as an expression to document their lives. Cedric Choukeir : Previous Project Manager. 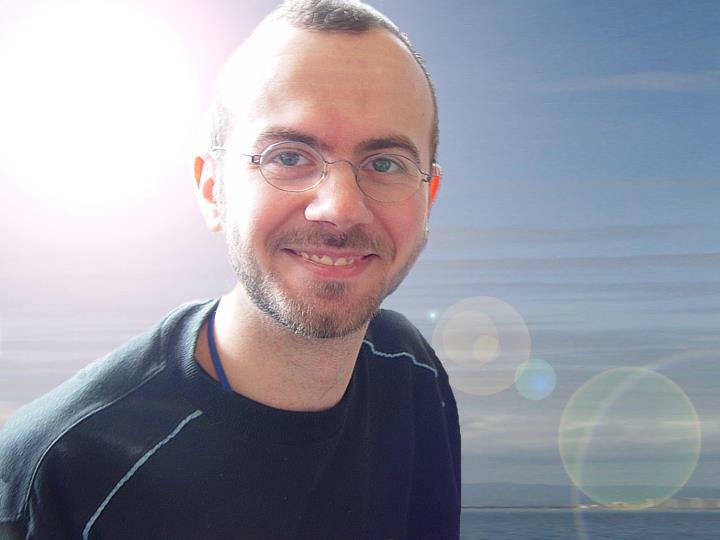 Cedric recently finished his Masters degree at the University of Florence in Local Human Development and International Cooperation. With the new perspectives gained on local development. Carole Kanage: Current VAPA Accounting Consultant. 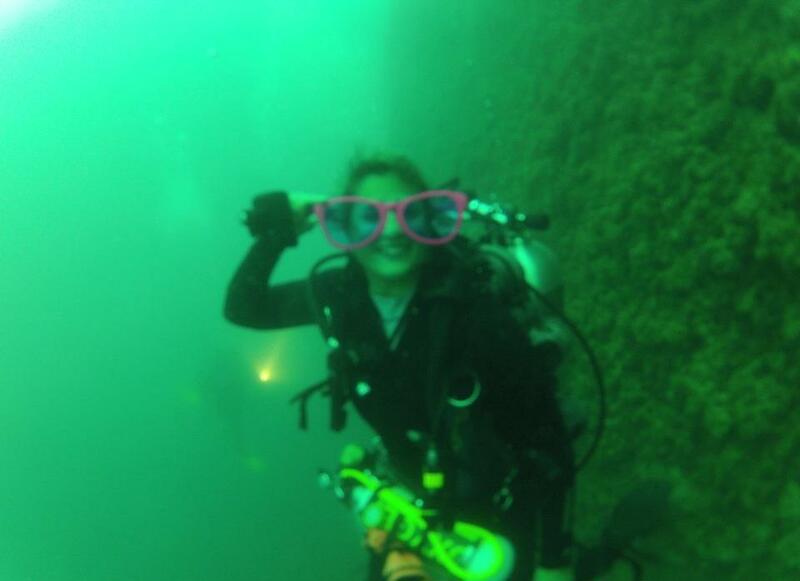 Carole has been working as an accounting consultant and trainer since she graduated with an MBA in finance in 2002. Most recently, she started as a freelance accountant-operating small to medium businesses, made her portfolio of clients and acquired an office to conduct her professional consultancy. Nate Leese: Current VAPA Volunteer, Online Course Trainer. 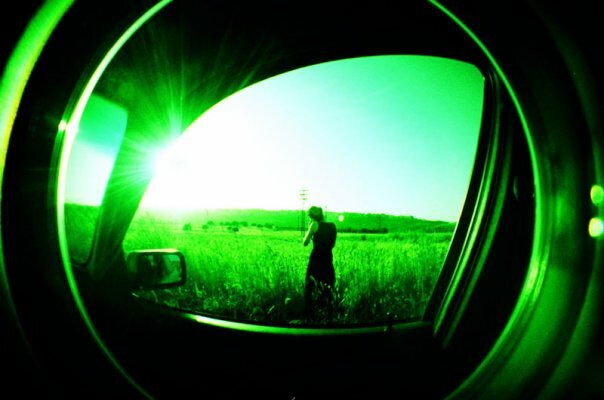 Nate is an American writer and photographer currently volunteering in Beirut, taking time off from his work and schooling back in Hong Kong. Spent two years studying at university in the communication field focusing on writing/journalism. Interested in social media and how it can be developed to progress human creativity and positive development. 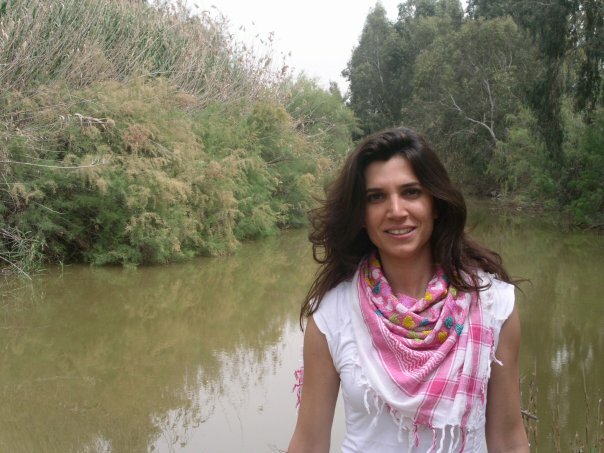 Ameena Barakeh: Previous Administrative Officer. Upon graduating in Graphic Design and Visual Communication from the Lebanese University – Fine Arts Institute, Ameena’s journey into the design and creative world has just begun. Starting off with her designs on skateboards as her final year project, she achieved the top three list in her class. Applying to the Ideaz Prize for young entrepreneurs on mtv El Lubnaniya, she was chosen among the final 15 by a panel of jury of successful Lebanese business men. Appearing on stage and pitching her idea in less than 3 minutes, got her Sk8 961, the Lebanese Skateboard Brand, sponsored by Mike Sport where now they’re working on producing and selling it. Ameena has appeared on Future TV as a student in the Amideast Arab Women Entrepreneurship Program with her Sk8 961. 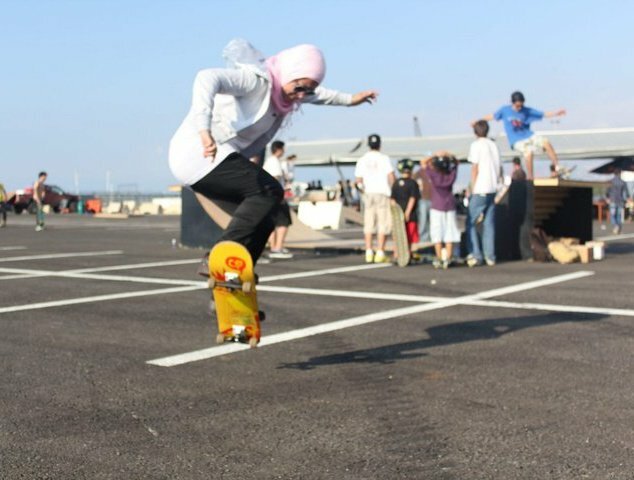 Being an active member of the Lebanese Skateboarding Association, She appeared on Helwe Wu Murra on behalf of the association and then was featured by the Californian production, Wondros, who flew from the USA to do a documentary focusing on how this association managed to gather the youth from a diverse religious and political backgrounds to practice their favorite hobby safely. she was featured in this documentary in a day of a skater’s life. The producer of the show along with the camera woman have been impressed by Ameena’s skateboard designs that they bought two of them. 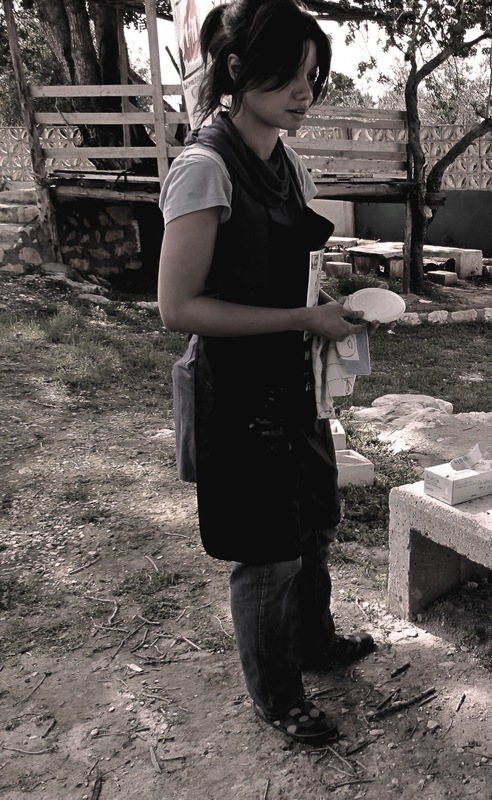 Ameena is currently working in VAPA association seeking for inspiration and passion in art.